MCN has turned 60 this year and what better way to celebrate this milestone than by naming the top 60 bikes of all time as voted for by you. All this week we will be choosing some of our favourites from the list. 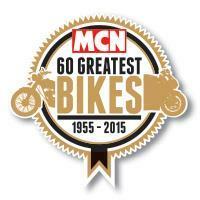 For the full 60 greatest bikes and further details, pick up a copy of this week’s MCN, out now. 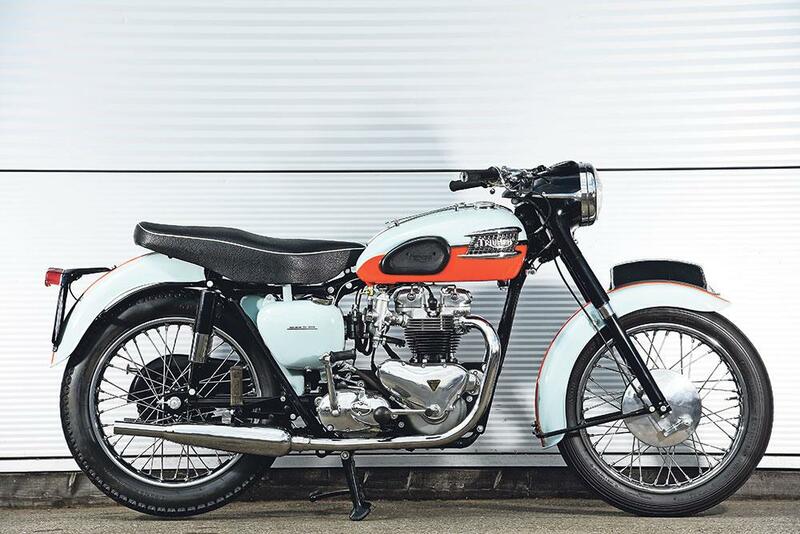 It’s the bike that tells the story of British motorcycling throughout MCN’s history – the glorious initial period, the downturn as the Japanese took over and then the Triumphant return in Hinckley with heritage leading the charge to the future. No-one cares about runners-up, so I can go entirely personal with this one. 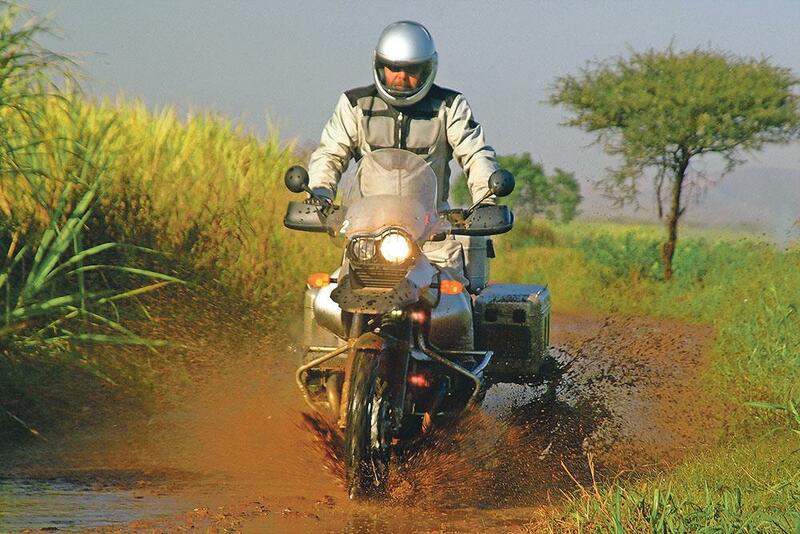 I had a 2002 model R1150GS and it changed my attitude to riding. I thought BMWs were for old men and wasn’t mad keen on having one at the age of 31, but I loved that GS. It had 40,000 miles on the clock when I got it and it was tatty, but it took me all around Britain and across Europe and I didn’t want to lose it. 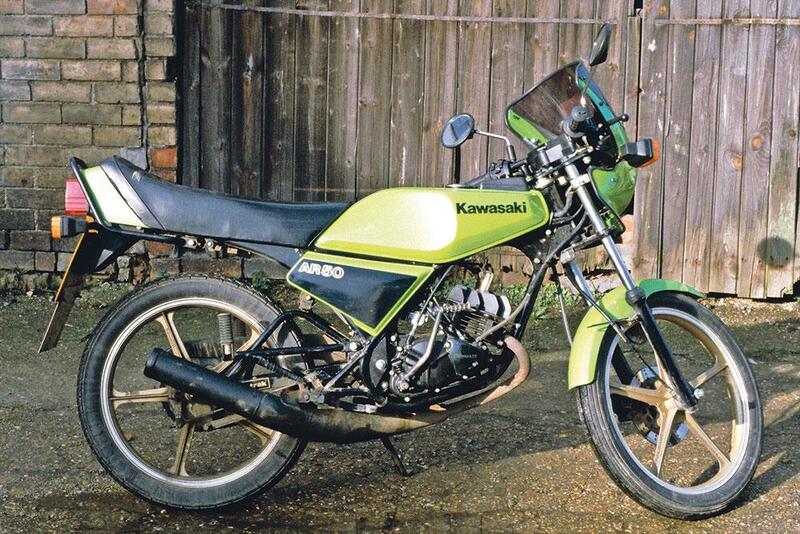 The subsequent 1200GS gets all the regard, but I prefer the chunky, slightly awkward underdog appeal of the 1150. Another personal pick – the first road bike I ever rode. It belonged to my mate Laurence Samuels and it made him the coolest bloke in Bournemouth in my eyes (though the Arai stickers over his LEM helmet’s logo did negate that a little). He gave me a go and ignited a flame that still burns strongly 24 years later. By any objective measure this is not the third greatest bike in MCN’s 60 years, but by my subjective reckoning it’s a real winner.